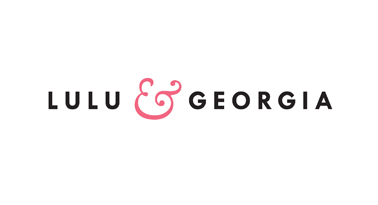 Meet Lulu & Georgia—a California-based interior design company from a family that’s been in the business of jazzing up personal spaces since 1955. We gave them this challenge: “Send us a bunch of exceptionally beautiful, gold-accented bar carts that a vodka-swilling czar, the Siamese king from The King and I and our Perks brethren would equally relish.” Well, they rose to the challenge—while also cutting 25% off their usual going rates. So feel free to start... relishing.